The most vulnerable element of every security man. Method of information targeted attack on him is called social engineering. And Google now expanded the capabilities of its technology Safe Browsing by identifying and blocking attacks conducted by way of social engineering. What does that mean in practice? Technology Safe Browsing (in English called Safer web) “identifies unsafe websites and warns them users and webmasters so you can avoid them.” It is implemented in browsers Google Chrome , Mozilla Firefox , Safari and every day prevents hundreds of attacks on users of these browsers. 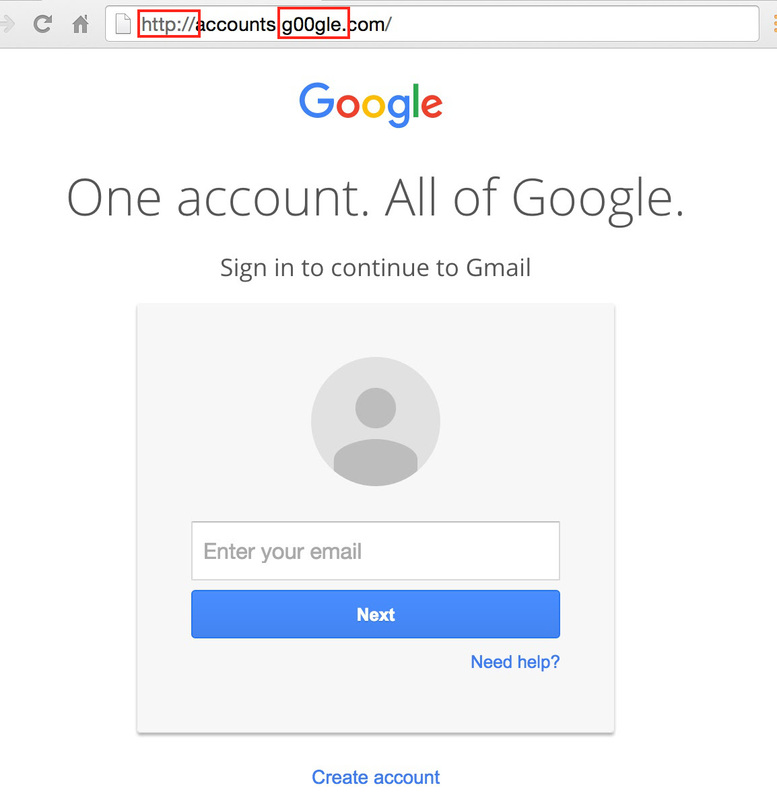 One of the types of attacks are attacks from malware target sites for a second type of phishing (as planted fake sites attempting to steal sensitive personal information). 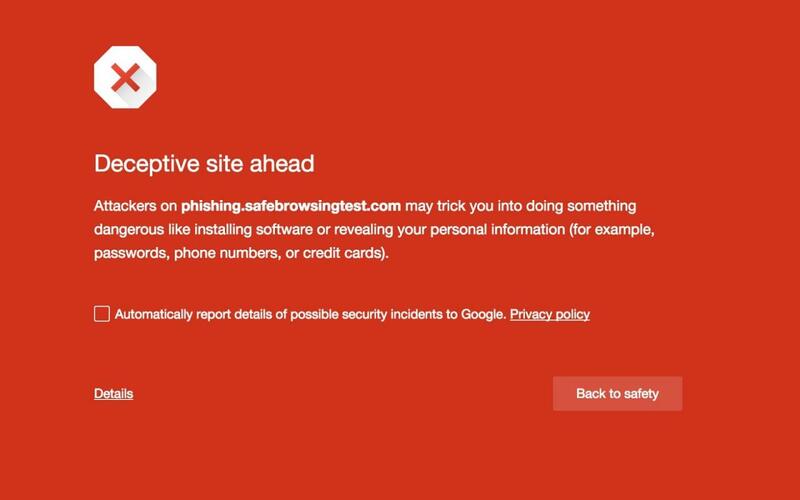 Safe Browsing is now expanding the breadth of protection against phishing as well as protection against social engineering. 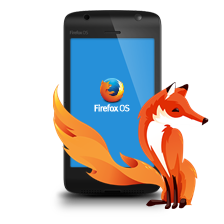 Attackers can pretend, for example, alert to the outdated version of browser you use, and calls for the installation of the new version. 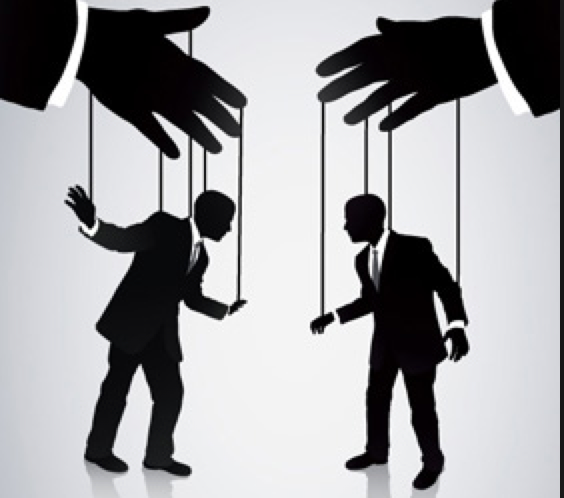 Although it was eventually computer is infected with malware, the technique itself (= forcing people to work), social engineering attacks.They try to deceive users by using logos and way of communicating trusted entities. 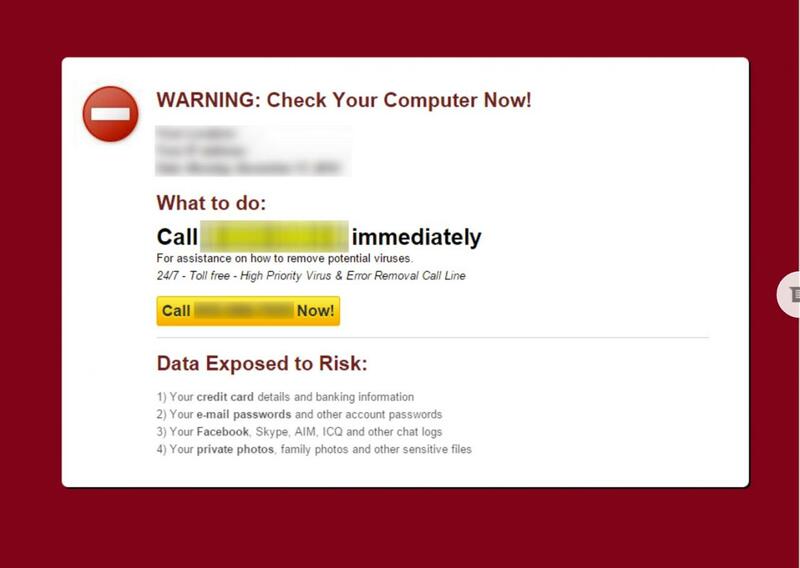 Another method of attack may be unexpected warning about the crisis of the user’s system and prompts you to call technical support. It may either itself elicit more sensitive information directly from users, or prosaic work on expensive toll telephone line. And some are directly challenging the accounts of Google services for the purpose of further abuse. In the illustrative picture, note the URL address. First, an unsecured HTTP connection (Googley services use HTTPS), as well leetspeak replacement OO-zero-zero. 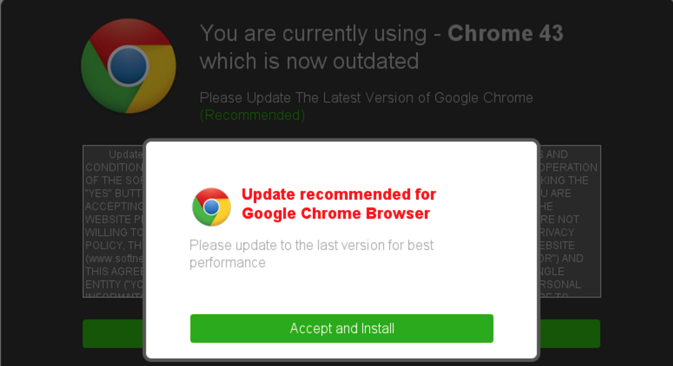 Therefore, whenever Chrome , Firefox and Safari in the future on these misleading attempts to hit, immediately alerts the user to a fraudulent website abusive social engineering.